Production of Lincoln Wheat Penny coins in 1945 yielded more than one billion coins for commerce, meaning the Pennies from that year are quite common even to this day in all circulated grades and in many of the uncirculated grades. The 1945 Lincoln Penny was minted at all three operating mints: 1,040,515,000 at the Philadelphia Mint; 266,268,000 at the Denver Mint (D); and 181,770,000 at the San Francisco Mint (S). Those numbers sum up the situation for collectors – there are no heavy price tags on most 1945 Lincoln Wheat Penny coins, except on the most supreme of uncirculated examples. You could very well find one in circulation for face value with enough searching (looking through rolls can help increase your odds a bit). If, however, the thrill of the hunt isn’t a motivation for searching pocket change and rolls for an example of a 1945 Penny, you could easily buy circulated examples for 5 to 20 cents each from just about any coin dealer specializing in U.S. coins. If you aim to include uncirculated specimens in your collection instead, you won’t need to spend more than about $5 for a decent Mint State specimen. 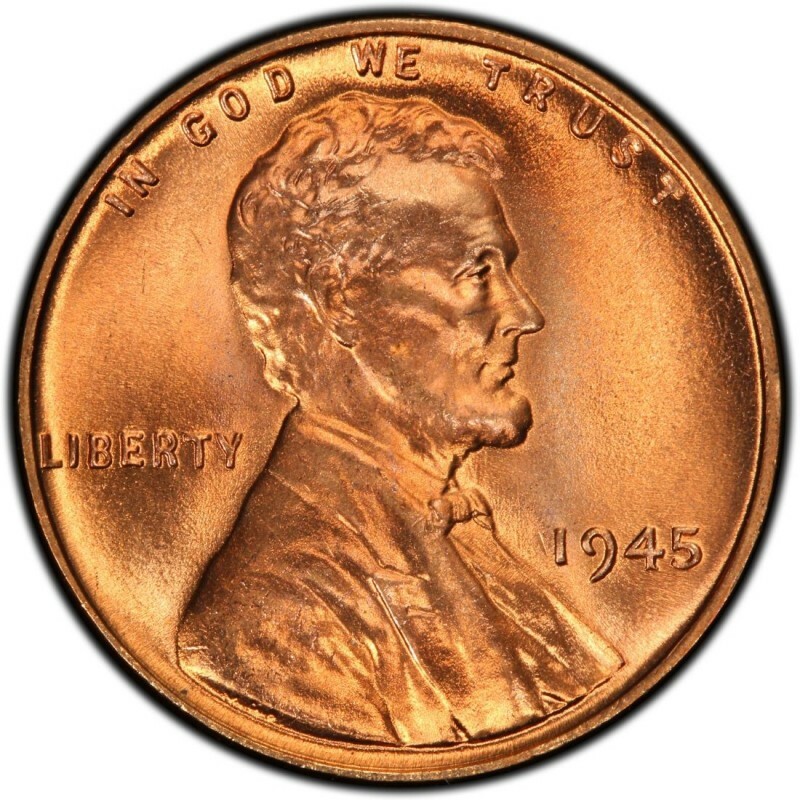 As a footnote, 1945 Pennies are not made with the usual 95 percent copper, 5 percent tin and zinc composition common for most years of Lincoln Wheat Penny coins. All Lincoln cents struck from 1944 through 1946 were made with metal from recycled shell casings deriving from use during World War II. 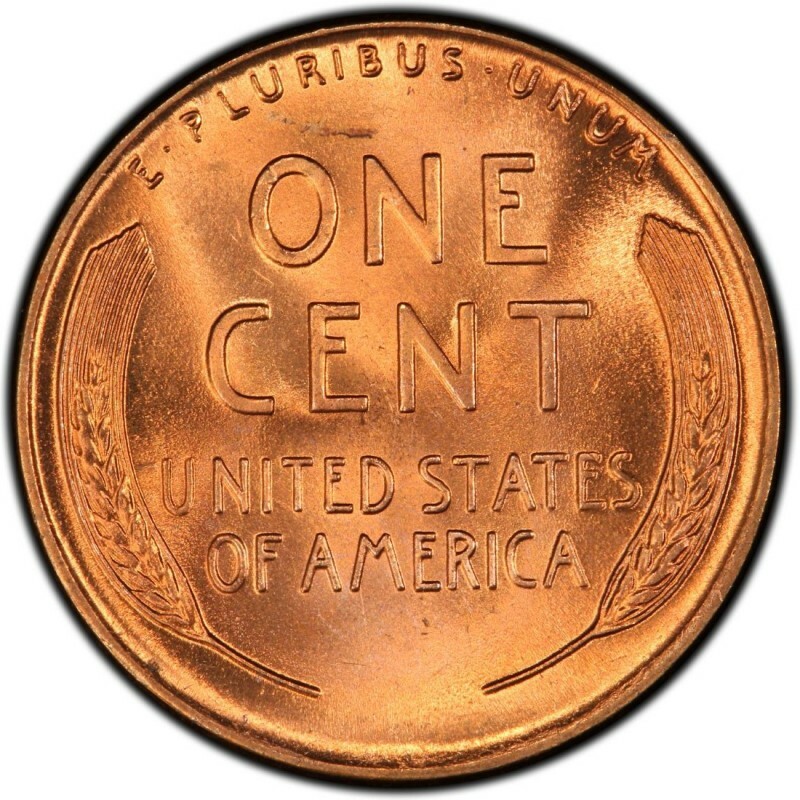 So-called “shell case cents” of this era are made with a composition of 95 percent copper, 5 percent zinc (no tin). Tengo. Una. Moneda. De. One. Cent. Dolar. De. 1945. Cuanto. Me. Dan. Franklin, gracias por su consulta, pero no compramos monedas. Debería recurrir a una tienda especializada en compra/venta de monedas.